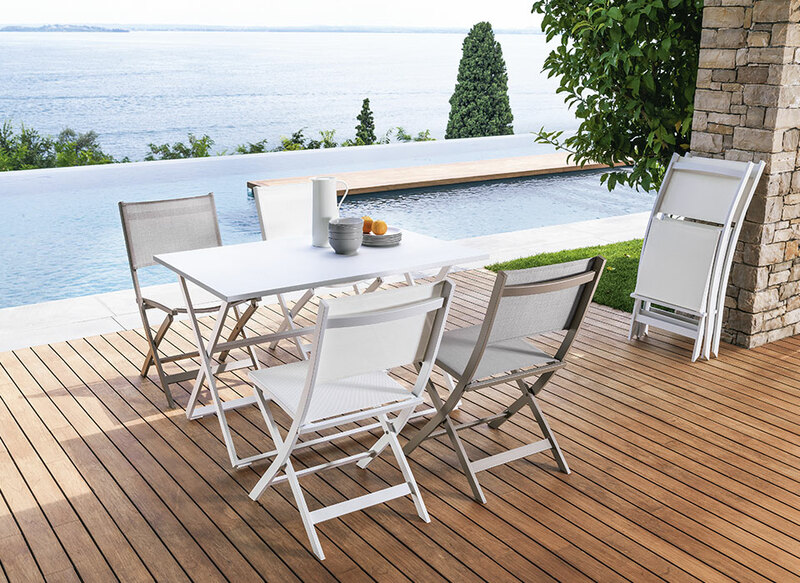 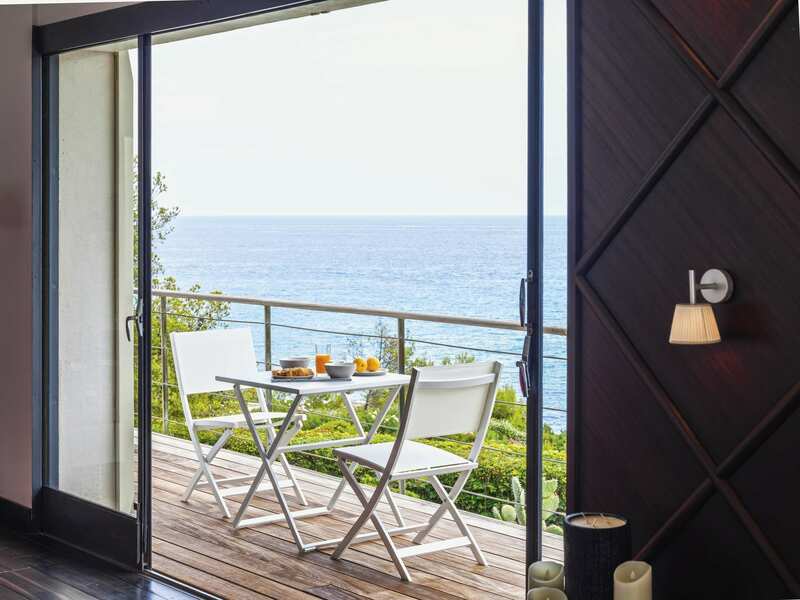 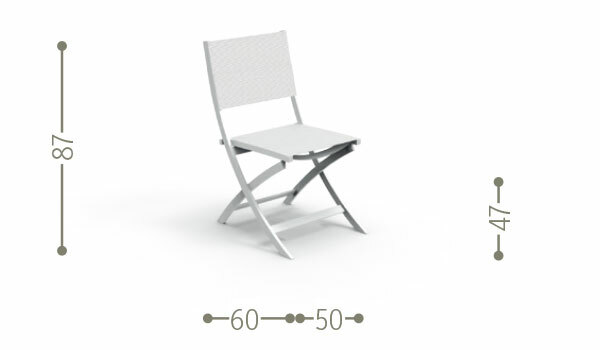 Light and easy to use, the folding chair of the Queen collection surprises for its comfort. 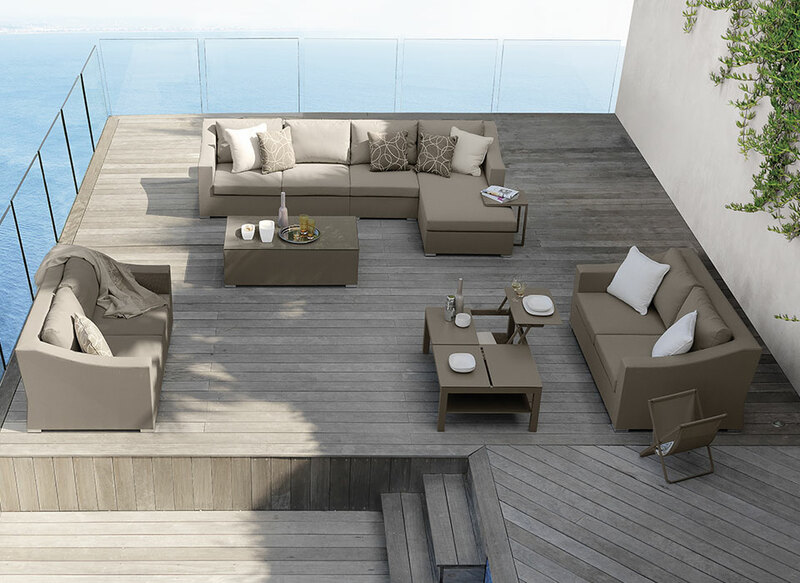 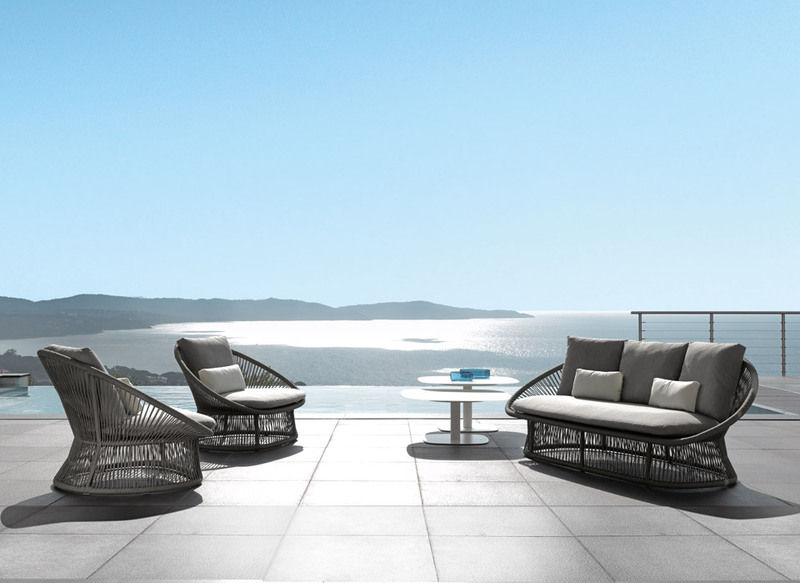 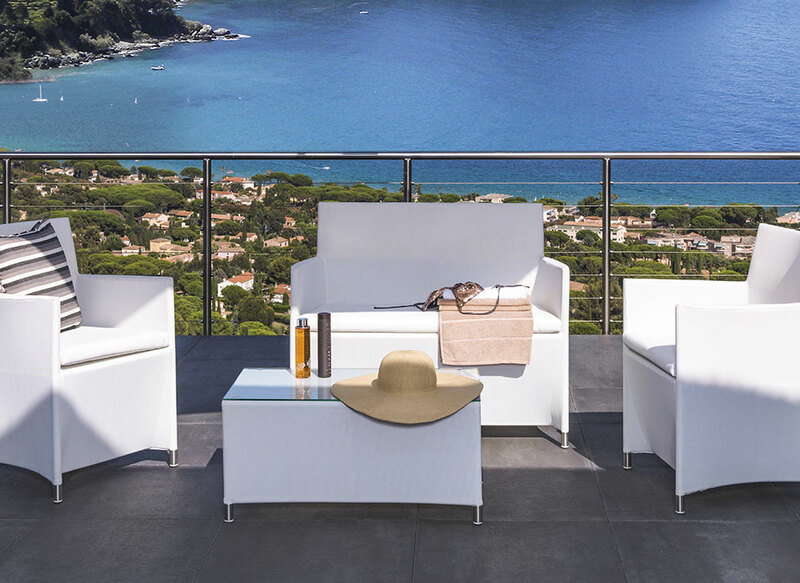 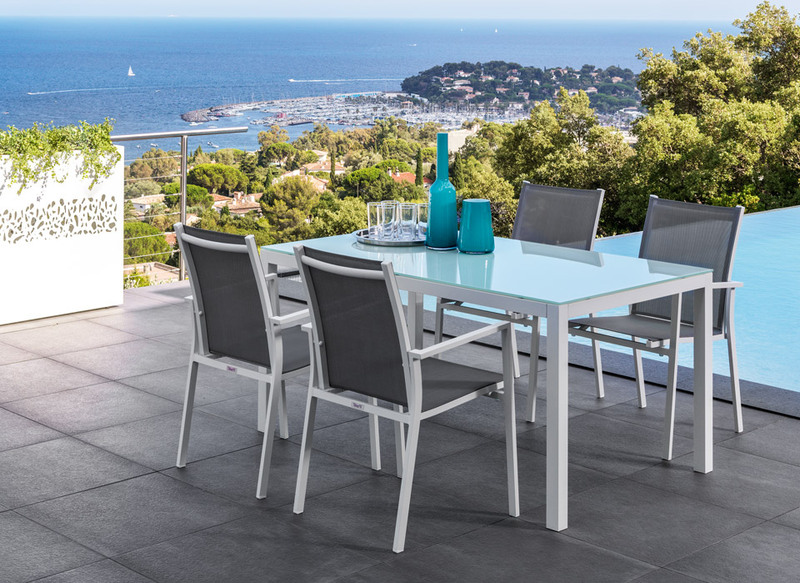 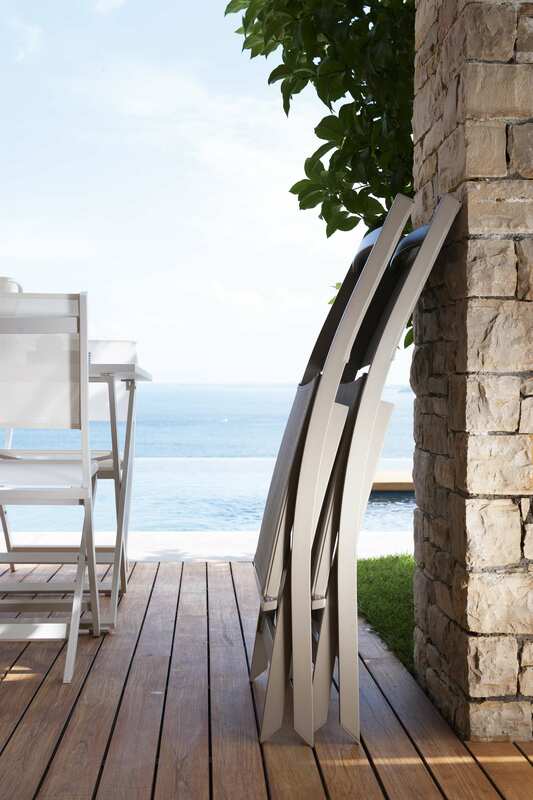 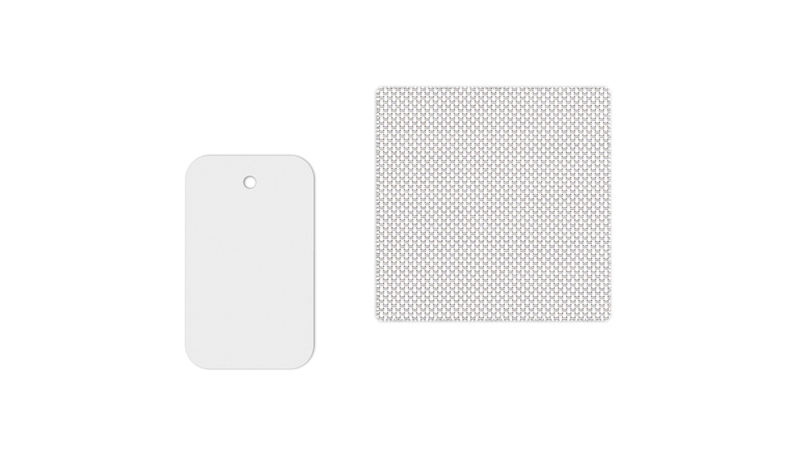 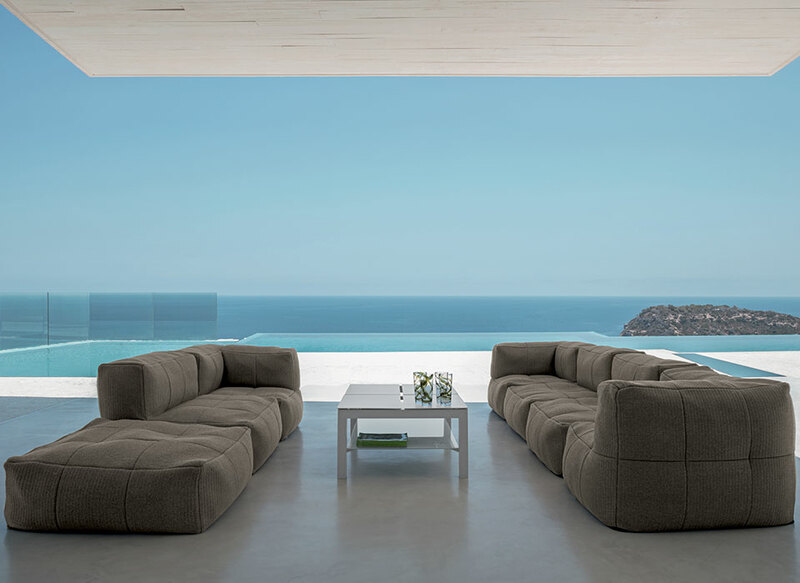 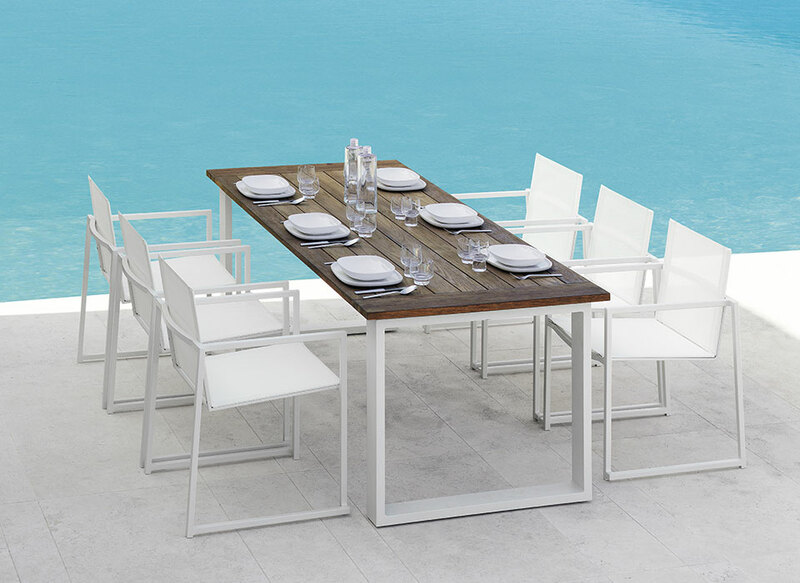 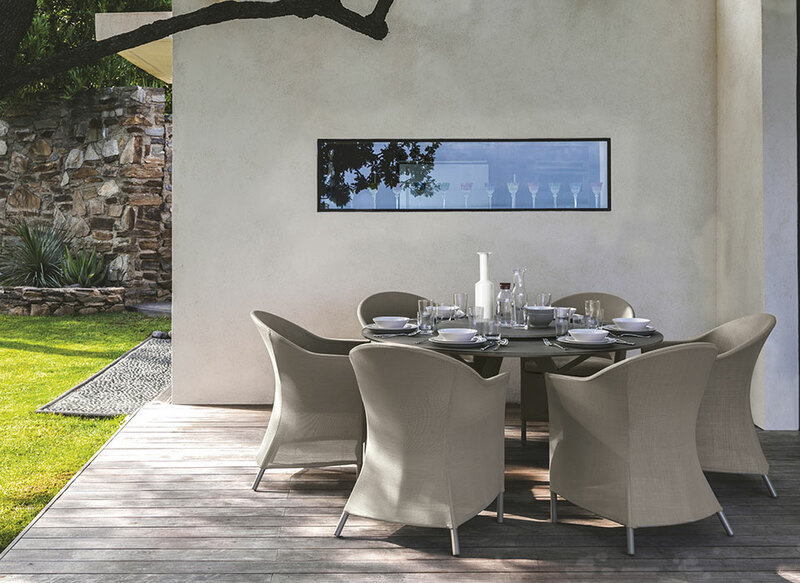 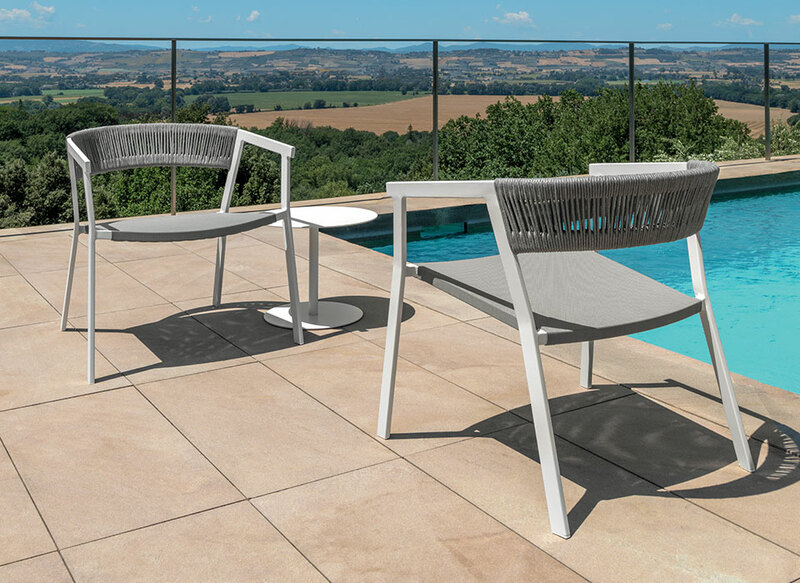 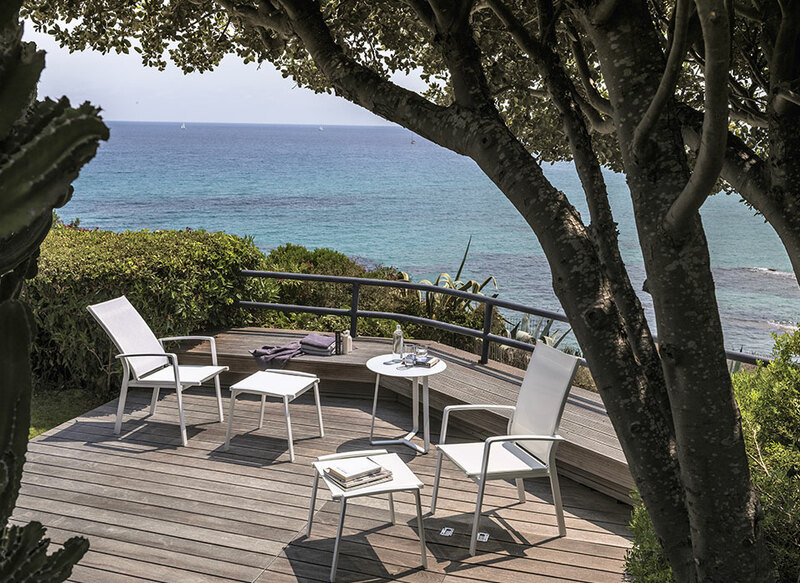 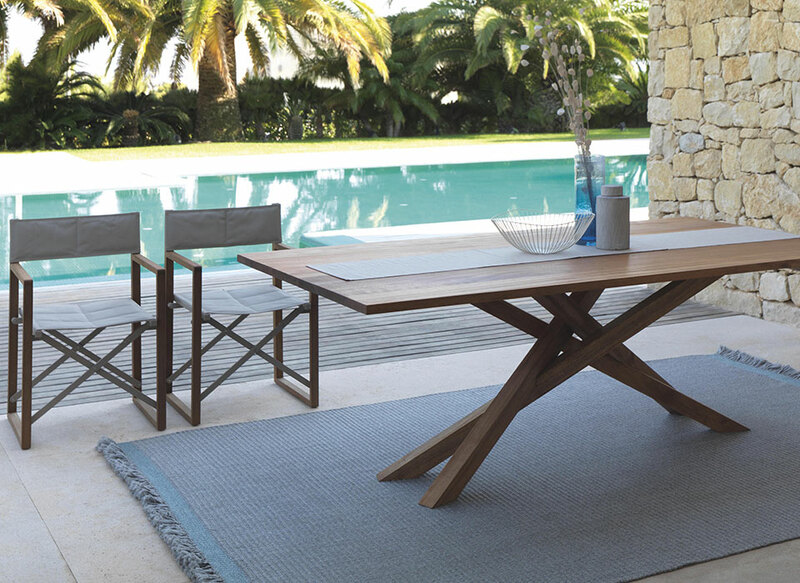 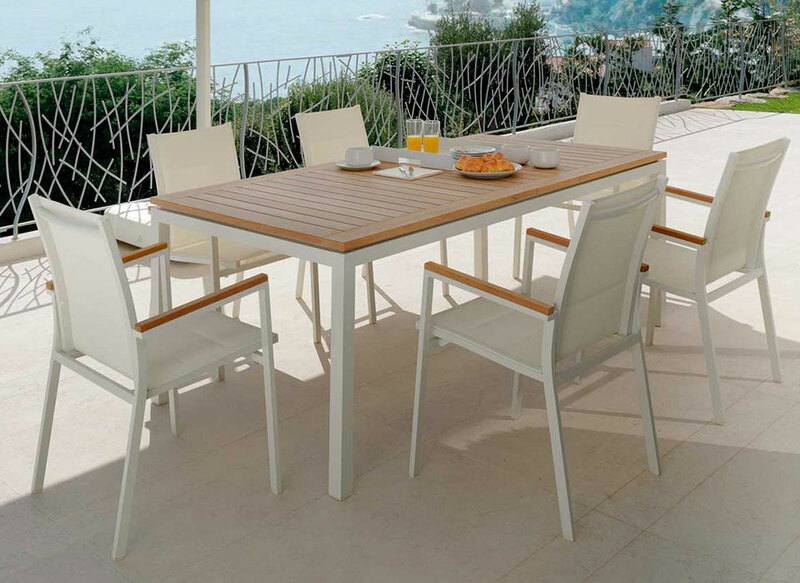 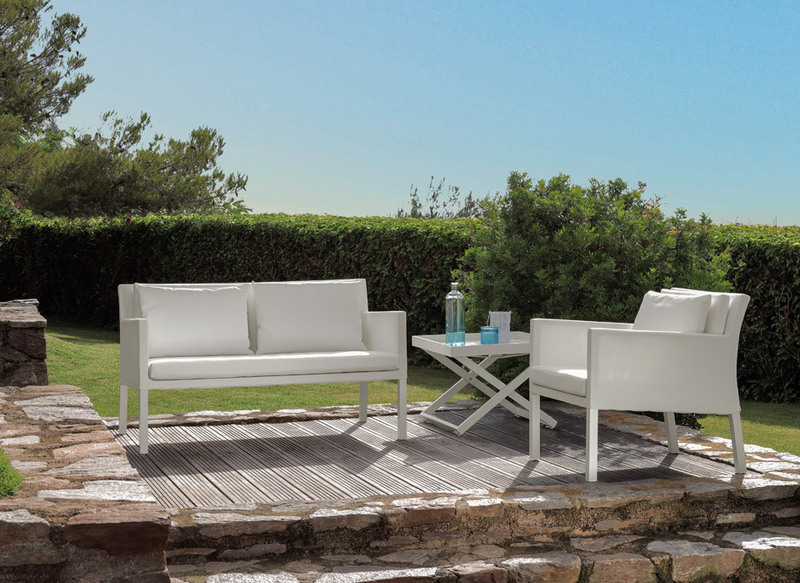 Adaptable in every situation, from the poolside to the terrace, even perfect for indoor spaces, the product is also characterized by the lightness of its shapes. 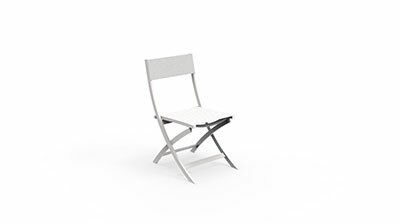 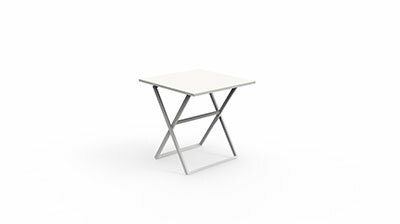 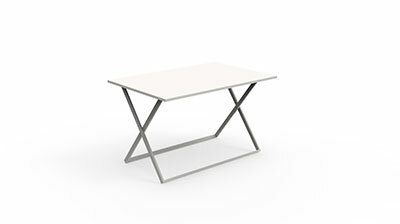 The soft lines of the structure, entirely made of aluminium match the backrest and a seat in textilene. 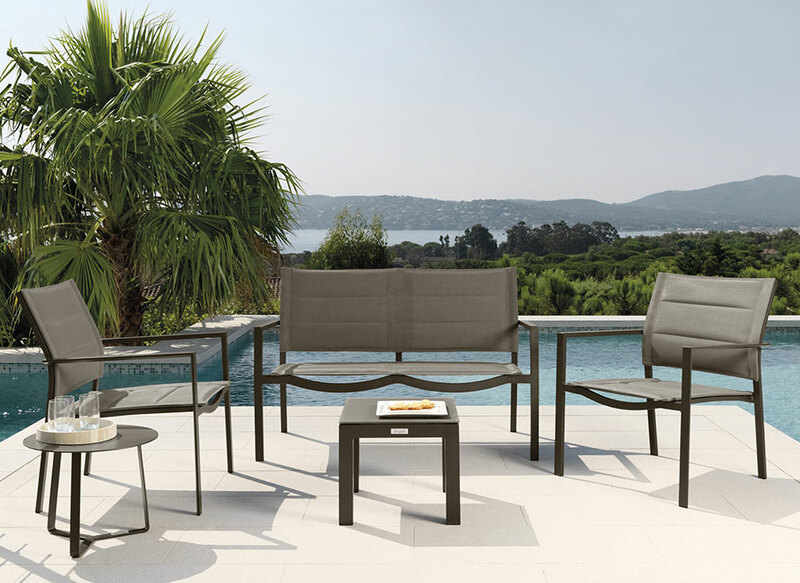 The quality of the materials, signed by Talenti, completes this extremely versatile product.